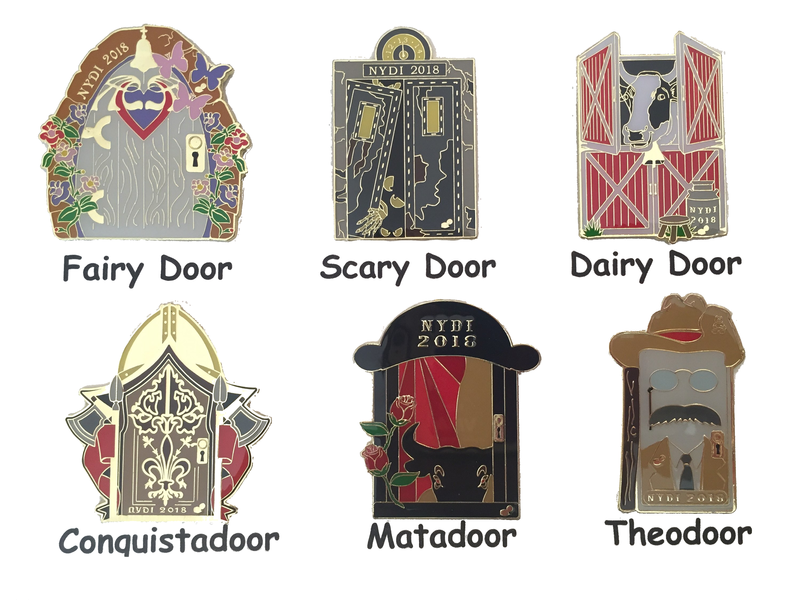 NYDI trading pins will NOT be shipped to addresses outside of NY State until after Global Finals. We will take your order and hold the pins for shipment in early June. If you are placing a large order, please contact affiliatedirector@nydi.org. Note: 2018 NYDI Trading Pin Orders placed after April 14, 2018 may not be fulfilled! Please order before that date to ensure availability. Teams advancing to Global Finals get discounted rates on pins and shirts, and should NOT place orders here! See Team NY Champ Pack Information for details. Team Managers should use Champ Pack Pre-Order, or send orders to globalsorders@nydi.org! Supporters: Please speak to your Team Manager before ordering here! All orders placed through this page are final. Price adjustments and order changes for incorrectly placed orders are not possible. The most recent and innovative product to be developed by Destination Imagination for early childhood, Pathways is designed to prepare 3-6 year olds with a jump start in literacy, science, technology and mathematics.